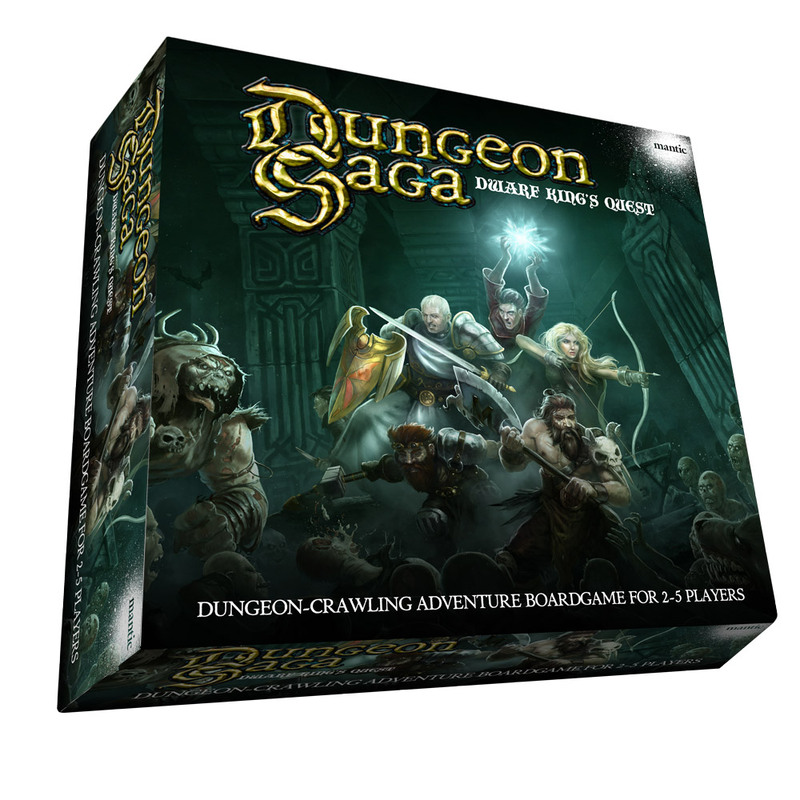 Since the Kickstarter I’ve been pushing ahead with various pieces of the large puzzle that makes up Dungeon Sagas. Now that we’ve got a final list of things to include, I’ve got a map of what I need to get done and the order it needs to be done in. At least roughly. Exactly what and when this will be are things I haven’t yet nailed down entirely, and the first stuff is likely to be at the end of the month after an internal milestone has been ticked off. Until then, you should be getting your hero and monster models ready (if you haven’t already). Whatever else happens you can be sure you’ll need them! I’d like to learn about how you work with the Mantic team : do they have already lots of ideas when you come to work with them ? how many models, basics gimmicks, mechanics and so on. Or do they build around some ideas you threw to them before ? Usually a mix of the two. Cool stuff, love finding out more about the whole design and testing process! I have my huge pile of fantasy minis and both sets main sets DKH tiles. Plus my numerical model system has been checked and tuned from a monte carlo system to a case enumeration for enhanced accuracy. Meant to say AI rules. Not co-op. Will anything about AI heroes or AI villain be revealed in October or November?